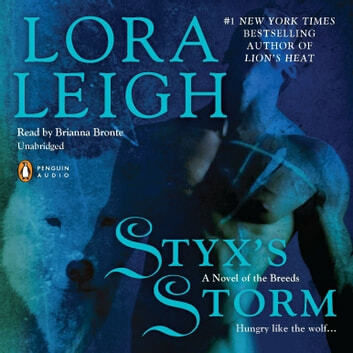 To save innocent young Storme Montague from the claws of Breed slave traders, Wolf Breed Styx is forced to claim her himself-on the condition that Storme will no longer be a virgin by night's end. 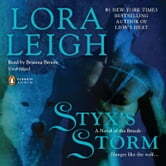 And though Storme's defenses are up, Styx will free her-in ways she never expects. Yet another of Lora Leigh’s Breeds books that has kept me entertained and allowed me to escape from the world for the time it toot to finish the story. It includes passion, compassion, heartbreak and happiness. It gave me reasons to smile, cry and laugh out loud. Thanks Lora. Readers enjoy.